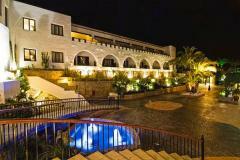 The greatness of Espadán is not merely physical or due to the fact that it contains around twenty towns. 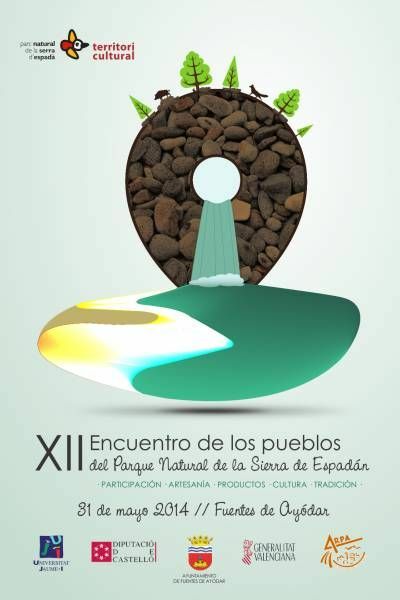 It is great in itself, due to its bio-diversity, its people... come to Fuentes de Ayódar on May 31 to discover the culture, the art and the cooking of a unique park. 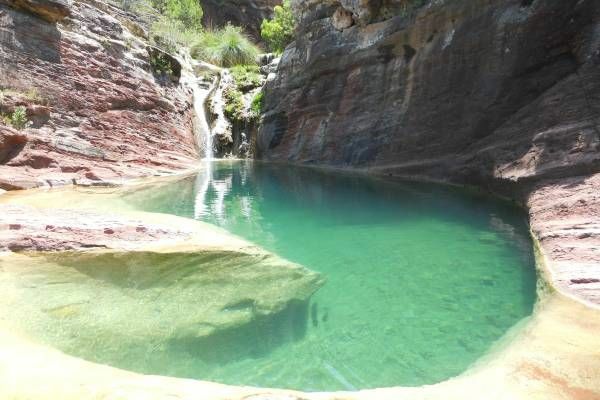 To promote the Natural Park and its municipalities, its cooking, its crafts, its natural values and to bring life to the towns in the park are a few of the goals of this encounter. 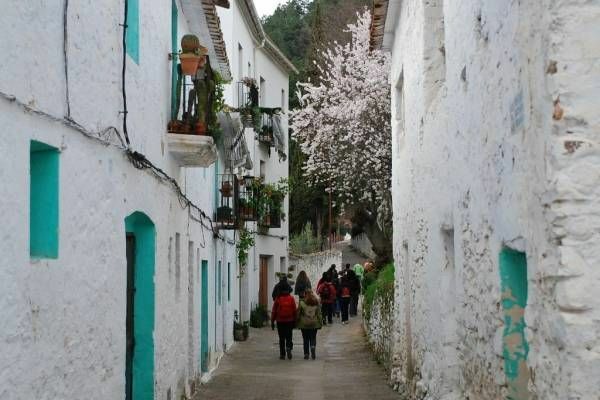 All of the villages in Espadán, nineteen in all, will participate on May 31 in a meeting in which crafts, culture, cooking and tradition are the stars. 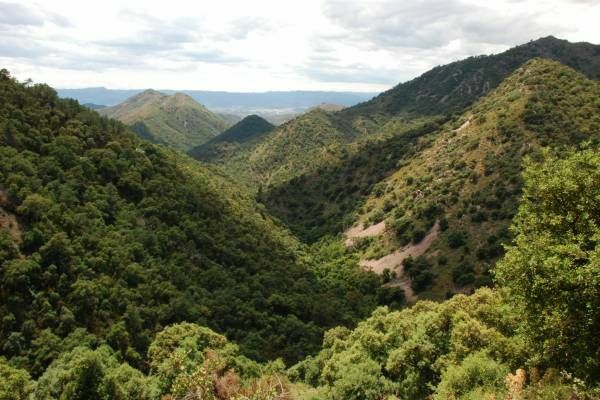 The Sierra de Espadán Natural Park is the largest one in the Valencia Region, with a surface of over 31 thousand hectares, and it is to the south of the province of Castellón, on the last heights of the Iberian Mountain Range, between the Mijares and Palencia rivers. Aín, Alcudia de Veo, Almedíjar, Azuébar, Chóvar, Eslida, Fuentes de Ayódar, Higueras, Pavías, Torralba del Pinar, Villamalur are the towns that are entirely included within Espadán. 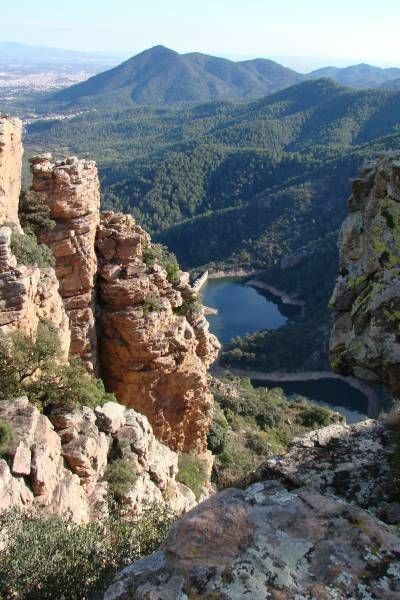 Furthermore, the towns of Alfondeguilla, Artana, Matet, Tales, Algimina de Almonacid, Ayódar, Suera and Vall de Almonacid are partially included in it.